There is a variety of different columns offered on our site. We truly believe there is not a one size fit all for any product; the same is said for columns. Our columns range from the load bearing Endura-Stone columns to paintable lally (sometimes called “lolly”) column covers; we have it all! 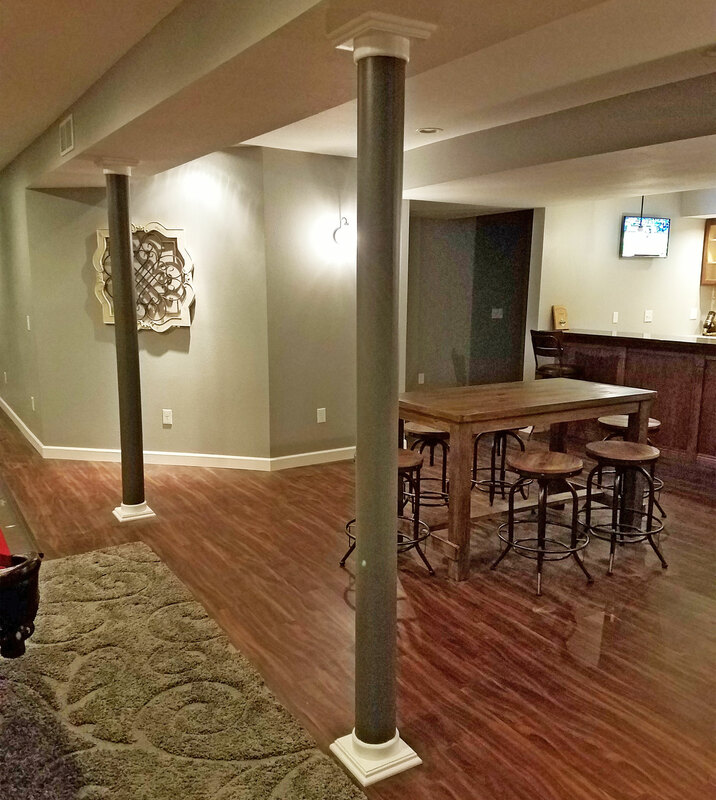 David from Troy, Illinois was in need of a few lally column covers for his current home improvement project. After some browsing on our website, he found the perfect paintable lally column cover. Within a week of ordering, David received his column covers and began to work. 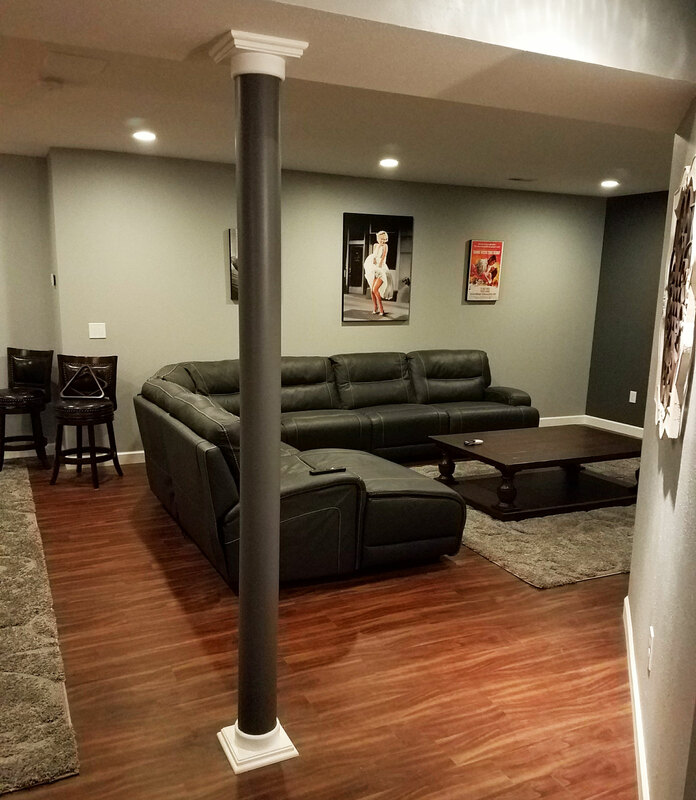 He told us that he “painted them to accent the wall color.” The project really came together with the addition of these covers. The Architectural Depot Lally Column cover is a breakthrough in home design and decoration. 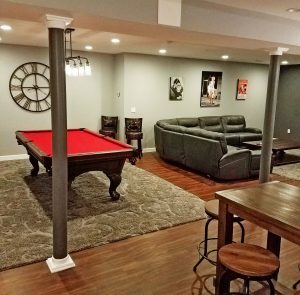 Taking what was once considered an obstacle to basement remodeling and turning it into a value adding asset for homeowners across the country. 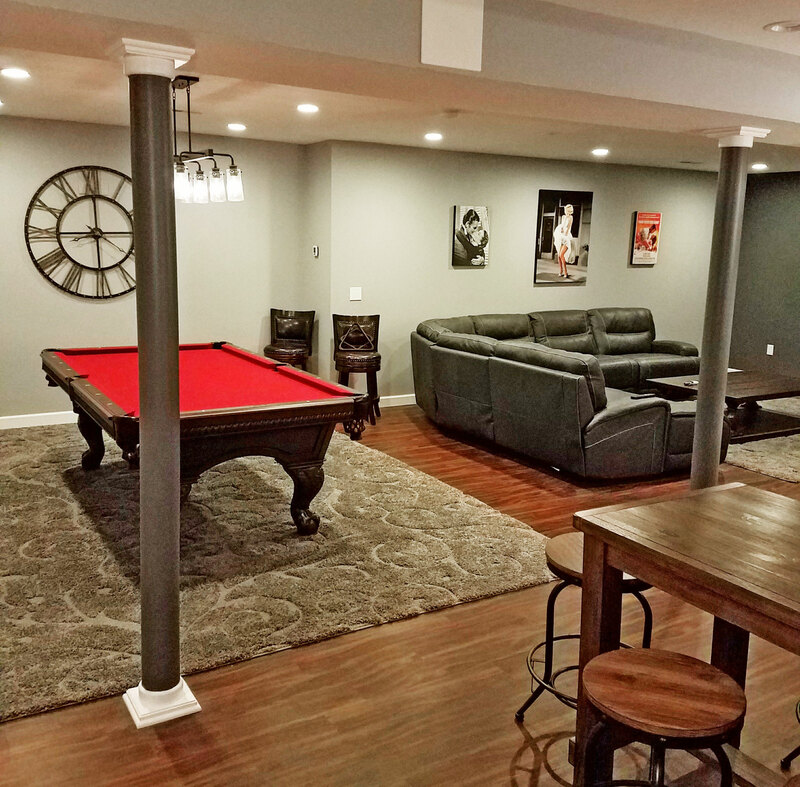 Transform what was formerly a cold, immovable obstruction can now into a decorative accent to your new family living space adding warmth and value to your home. 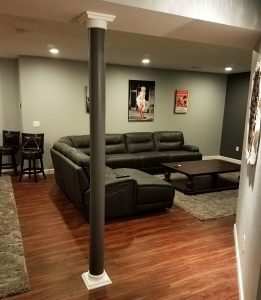 Find YOUR perfect column via the link below!